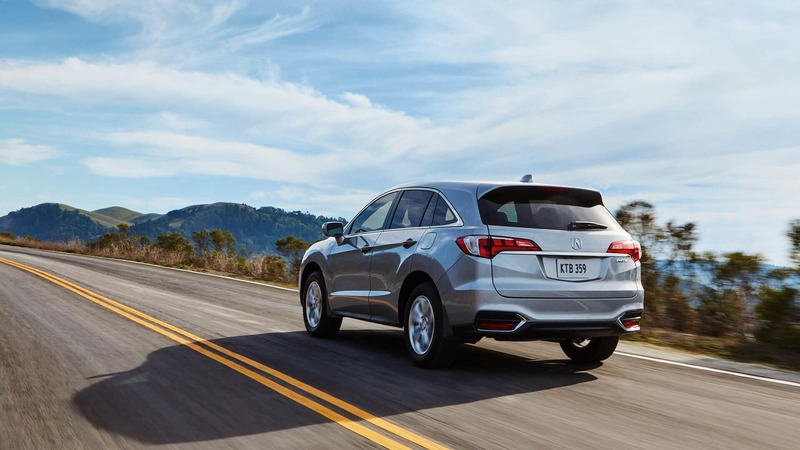 Five years after getting a new redesign and already in its second generation, the 2018 Acura RDX Elite continues with the same external appearance as of the refresh it had in 2016. This compact crossover really didn’t need a change in the design since it still looks pretty attractive as the sales numbers clearly show. Those Jewel Eye LED headlights and LED tail lights still continue to turn heads wherever you go. In terms of the colours that you can choose for the exterior of the 2018 RDX Elite, you have a pretty good selection: Basque Red Pearl II, Crystal Black Pearl, Kona Coffee Metallic, Lunar Silver Metallic, Modern Steel Metallic, White Diamond Pearl, and Obsidian Blue Pearl. Depending on the exterior colour you choose, you may or may not have more than one option for the interior. You will be able to choose between Ebony Leather, Parchment Leather, and Greystone Leather. Acura decided to change the engine back in 2013 replacing the old turbo four-cylinder with a V6 engine. Even though it seemed a rushed move back then. the truth is that the change showed great results. The reality is that the 2018 Acura RDX Elite comes with the 3.5-litre SOHC i-VTEC V6 engine which is capable of producing 279 of horsepower and 252 pounds per feet of torque. This engine combined with the 6-speed automatic transmission with Sequential SportShift paddle shifters and Grade Logic Control help to enhance the great power delivery and an amazing fuel economy, especially when compared with the 2018 Acura RDX Elite direct competitors. The 2018 RDX Elite comes with AWD with Intelligent Control System that really provides you with an amazing drive. The 2018 RDX Elite fuel economy is estimated at 12.4 L/100 km in the city and at 8.7 L/100 km in the highway. View our inventory. One of the things that we really like on the 2018 RDX Elite is the detail they put on the comfort. Even though some manufacturers tend to look mainly at the driver’s seat, Acura didn’t forget about the other passengers as well. The driver’s seat comes with 8-way power adjustment and 2-position memory. The front and second-row seats are heated and leather-trimmed. 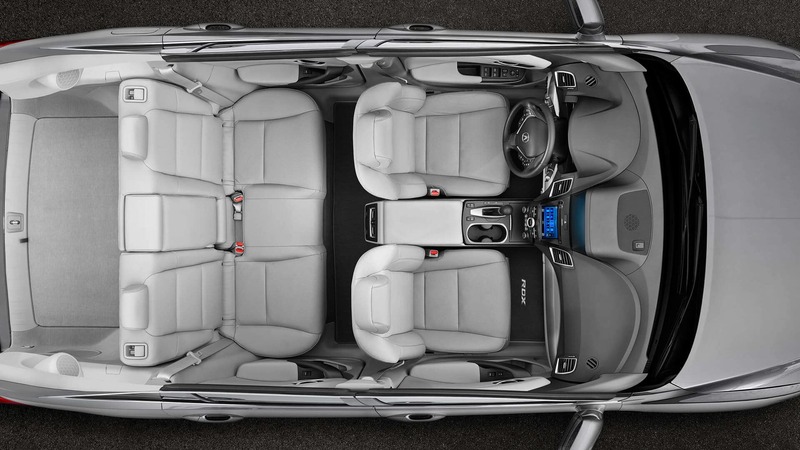 However, only the front seats are ventilated and the front passenger’s seat also allows an 8-way power adjust. In terms of safety features of the new 2018 Acura RDX Elite, you can count on blind spot information, cross traffic monitor system, forward collision warning, lane departure warning, and lane keep assist. Featuring an 8” LED-backlit display incorporated with Acura navigation system with voice recognition and their own connectivity system, you can be sure that you’ll have all you need at hand to experience a great drive. Besides, you will also find a premium audio system with 10 speakers, in-dash CD player, and even a hard disk drive media storage. This audio system is also compatible with Siri Eyes Free. View the 2018 RDX Elite on Acura Canada.